Right now, print out some new coupons to get money makers at Rite Aid! Pair these coupons with the Up Rewards to get great deals. Be sure to print the coupons now so you’ll have them when you need them. 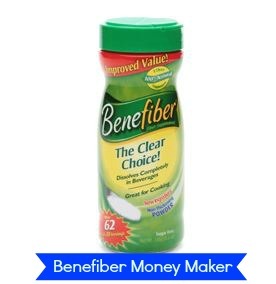 The Benefiber deal ends 10/19. There will be another moneymaker deal on Anacin at Rite Aid starting 11/3. Though it doesn’t start for a while, go ahead and print the coupon before it’s gone to ensure you get this fun moneymaker!